Step into the gaping black hole of a legendary cavern and behold its secrets. The walls are dripping with glittery jewels. 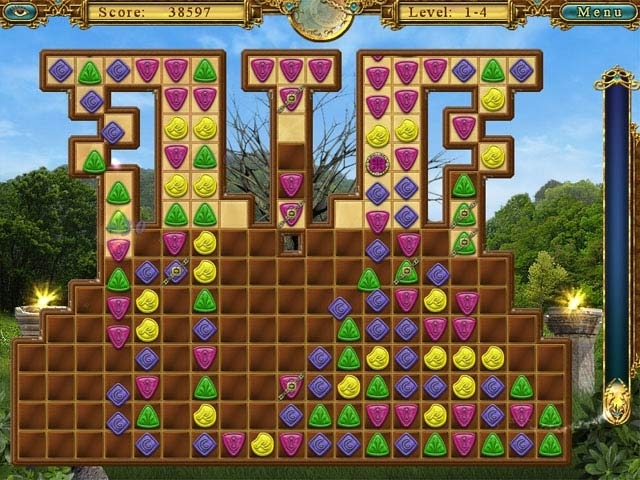 Match groups of precious stones, and work your way towards a treasure trove of priceless stones. 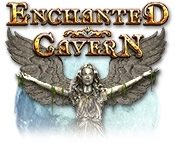 The Enchanted Cavern is full of five brilliant episodes and 47 enticing levels. Activate bonus items and ignite their special powers in this Match 3 dazzler.